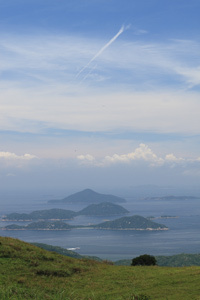 Peak, literally meaning Phoenix Hill, is the second highest peak in Hong Kong after Tai Mo Shan. 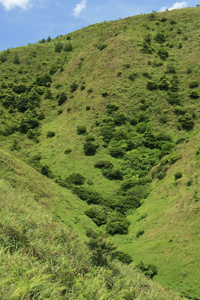 The hill comprises two peaks, which are usually shrouded in clouds. 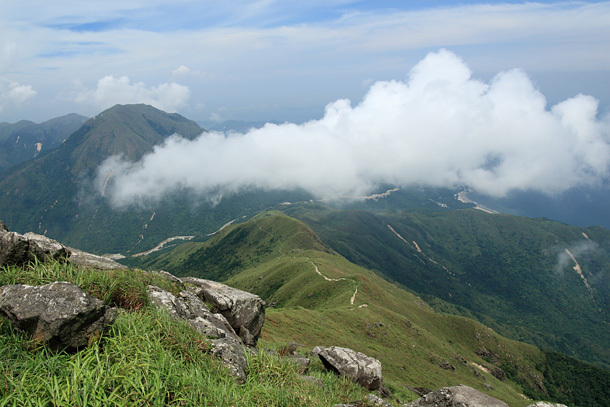 As the vantage on top offers panoramic views and is accessible by Lantau Trail, Lantau Peak attracts lots of visitors climbing up for watching sunrise. 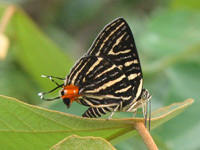 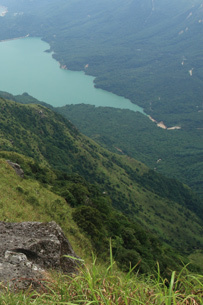 Set off at Pak Kung Au, the between Lantau Peak and Sunset Peak, and follow the signpost of the Lantau Trail. 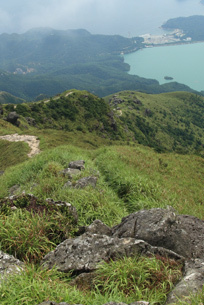 Ascend along the uphill path and reach the top of the Lantau Peak. 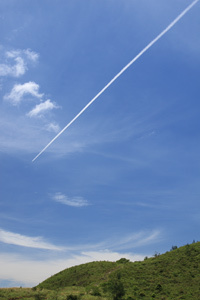 Keep on the trail and descend to a wooden archway. 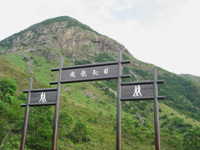 Take the trail on the left (the Lantau Trail continues to the right) and head to Ngong Ping bus terminus. 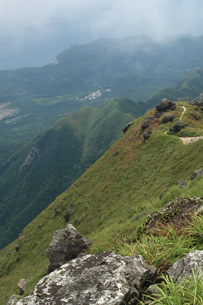 The flights of steps leading up to the Lantau Peak are demanding. 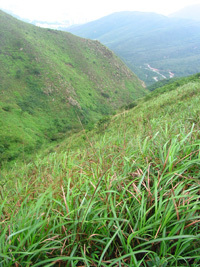 The path to Lantau Peak ascends steeply and involves three vigorous uphill sections, making it a challenging walk for most hikers. 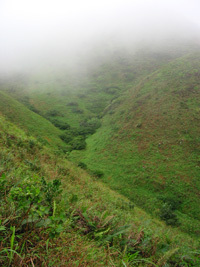 You need a little bit of luck to enjoy the panoramic view over the top for the peak is usually veiled in mist.